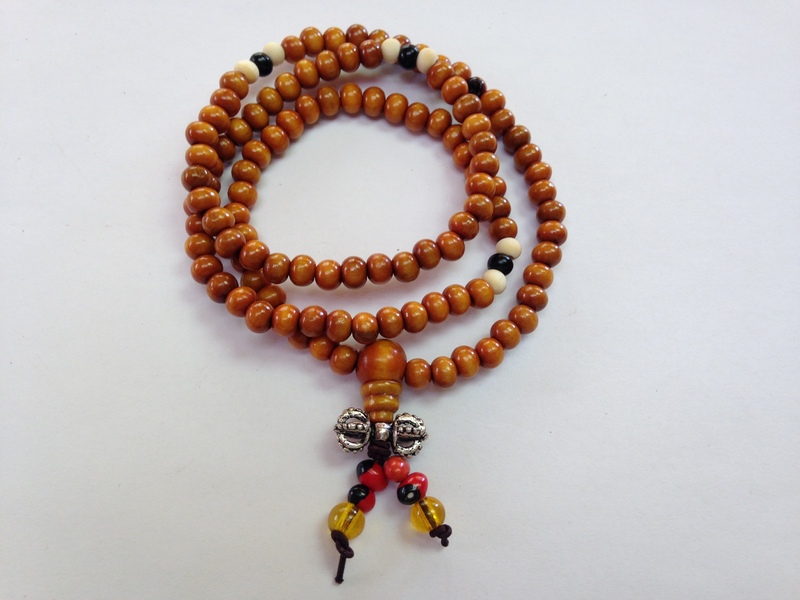 Serenity Tibet Singing Bowls – Yellow Wood Prayer Mala with Dorje Tassel. 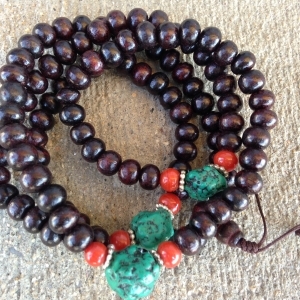 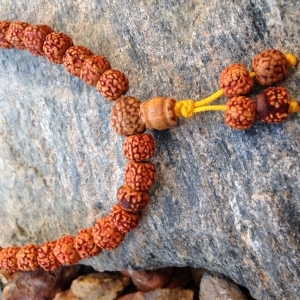 Yellow Wood Prayer Mala with Dorje Tassel. 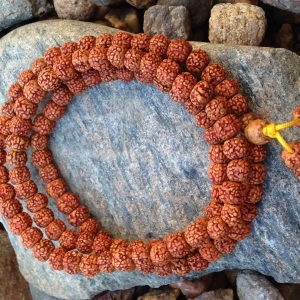 Category: Prayer Japa Malas Tags: Japa Mala, Stretchy, Yellow Wood Prayer Mala with Dorje Tassel. 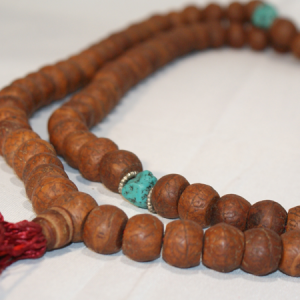 Yellow Wood Prayer Mala with Dorje Tassel. 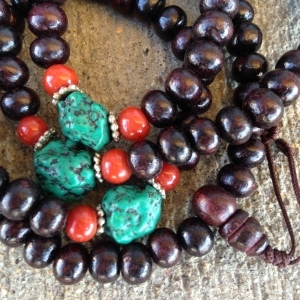 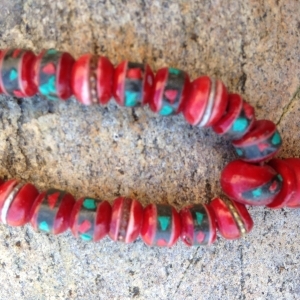 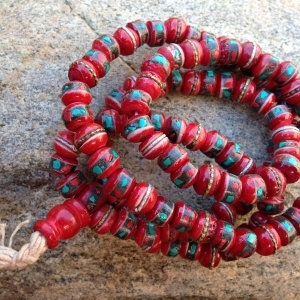 Stretchy & also can wear like bracelet.